L’Atelier de la crêpe is an international crepe training school for professionals and individuals in Saint-Malo. 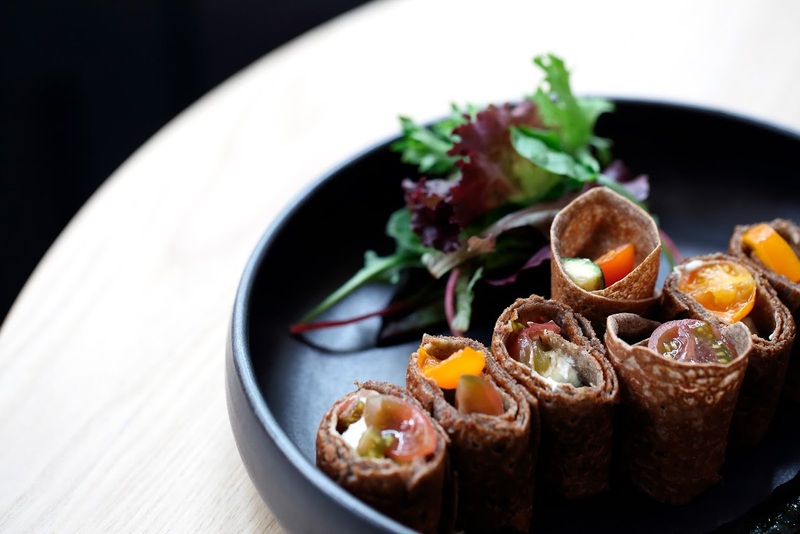 Founded in 2011, ‘L’Atelier de la Crêpe’ is an international cooking school in Saint-Malo that specializes in the art of making traditional crêpes and galettes (buckwheat crêpes) from Brittany. With classes and programs for both food professionals and food-loving amateurs, it’s a place where people can meet and exchange, enjoy good food, and celebrate crêpes and galettes along with the place they hold in Breton history and tradition. In October 2018, L’Atelier de la Crêpe docked at Quai Duguay Trouin in the port of Saint-Malo with Bertrand Larcher, founder of BREIZH Café restaurants in Japan, Brittany, and Paris, at the helm. The new school space is ideally located in the heart of the town and just a stone’s throw from the historic walled city. New address, new space, new cooking courses and programs…L’Atelier de la Crêpe now offers new services including event planning, catering, and turn-key seminar solutions for over 600 m² of meeting space that includes a state-of-the-art conference room, a casual salon area, an outdoor terrace, as well as the school’s teaching restaurant. Renowned Breizh Café chefs have created custom menus to choose from for the events held at L’Atelier de la Crêpe. The school offers state-accredited professional culinary programs in crêpe-making (Certificat de Qualification Professionnelleor CQP) to food professionals. L’Atelier de la Crêpe also offers courses and cooking classes for individuals interested in discovering the gastronomic traditions of Brittany and learning essential crêpe-making skills. Each course curriculum varies according to applicants’ needs and requirements. 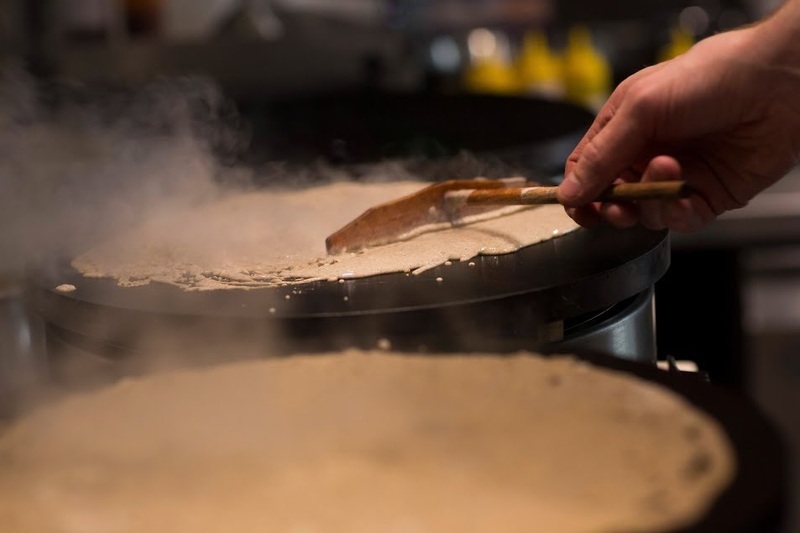 All have been conceived for passionately motivated candidates looking to pursue a career in the creperie/crêpe-making worlds chefs in existing establishments, or chef-entrepreneurs looking to start or take over a creperie or crêpe-oriented business. For more information on professional certificate programs and recreational cooking classes click here for “Programs and Courses“. At l’Atelier de la Crêpe, our courses are designed to meet all the needs of today’s crêpe chefs and food professionals. Our experienced instructors work closely with students and guide them through the program curriculum so that they can successfully pursue a career in professional crêpe-making. Efficient, effective teaching methods let students rapidly build and hone their skills and allow instructors to adapt coursework to participants’ individual levels. Teaching and learning adapted to the requirements/needs of today’s restaurant professionals. The school’s faculty is made up of food professionals with solid backgrounds in crêpe-making and running creperies and a strong desire to share their knowledge and experience with others. A sense of sharing when it comes to our knowledge and experience. Sharing the cultural heritage of Brittany and preserving the traditional skills of artisanal crêpe-making play a big role in what we do. By teaching traditional Breton crêpe-making skills, we provide a showcase for Brittany and the region’s culture and foods. 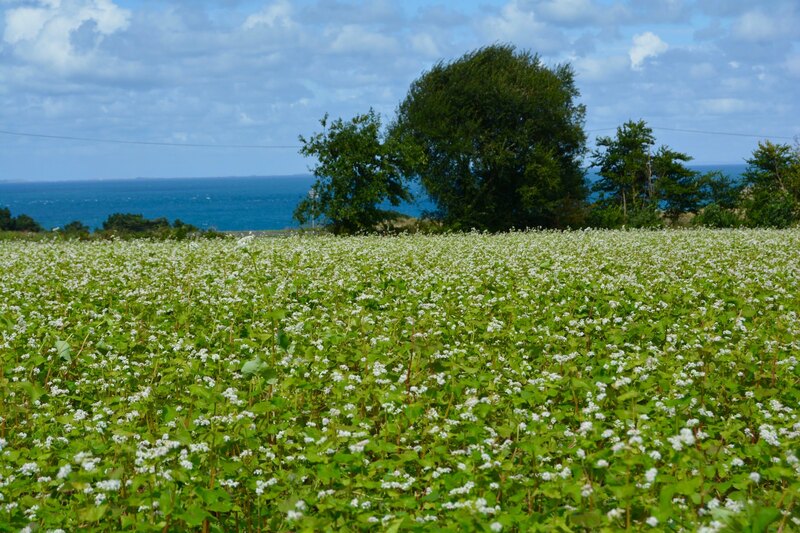 Training apprentices with high skill levels, increasing awareness of the diversity and variety found in local Breton food and culture, and preserving the traditional tools and skills used in crêpe-making are all part of the school’s mission.